Today, Taylor and I were both off without even planning it, which was amazing. Days like that are awesome. I thought I'd be working but they gave me the day off so it was perfect. I actually managed to sleep in until 7:30! Woot-Woot! After I woke up I had cinnamon coffee and blogged until Taylor woke up. 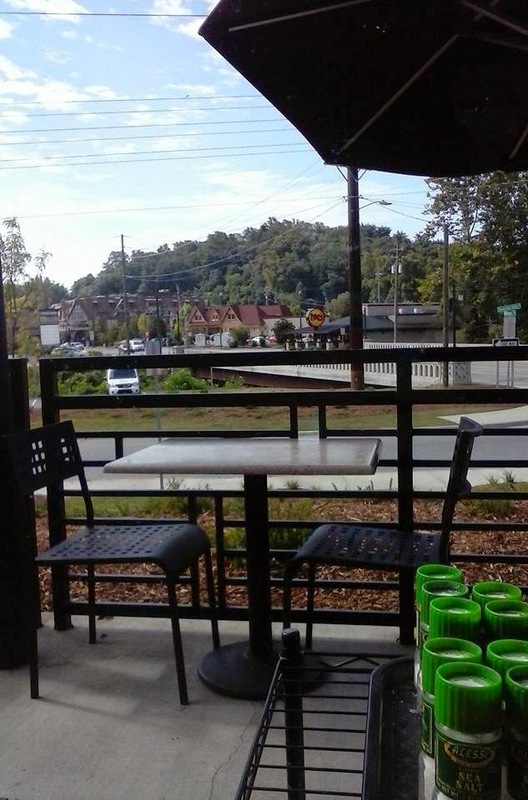 Then we headed to Asheville for lunch and grocery shopping at Sam's Club and Trader Joe's. Asheville with the most fantastic salad you'll ever have, but they were closed for Labor Day. 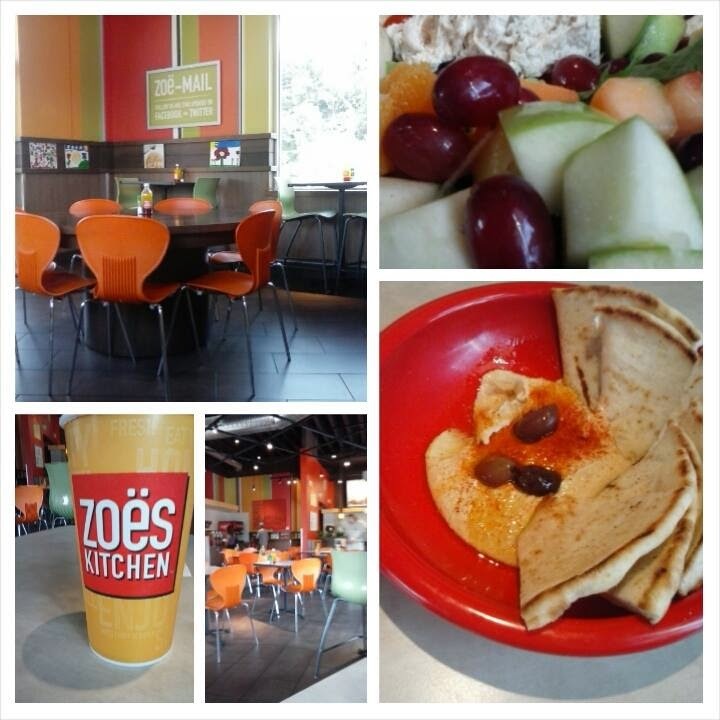 We drove closer to Trader Joe's and found Zoe's Kitchen. I had seen it before, but never ventured in. I'm so glad we went. It was so good and they had a ton of healthy options. I got the chicken salad plate. It came with a cup of chicken salad over a bed of spring mix, along with a generous portion of fresh fruit. I was incredibly impressed. 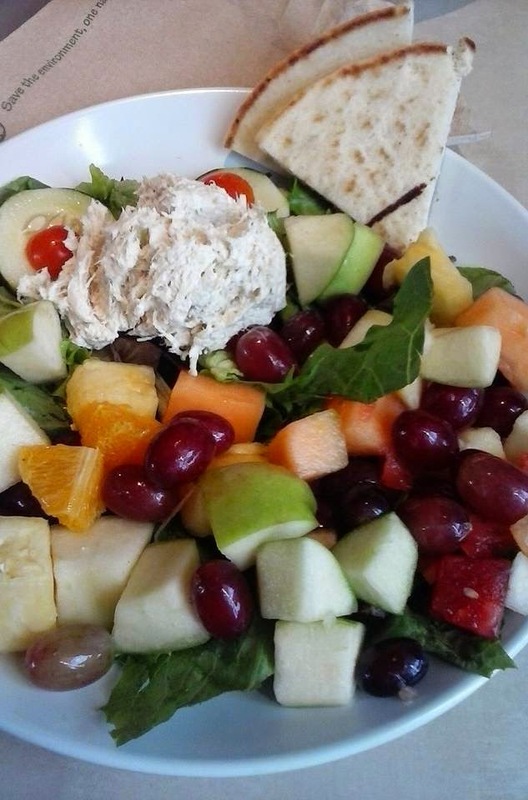 The chicken salad was wonderful and the fruit was perfectly sweet and ripened. They also gave us a side of hummus and pita bread just because we told them it was our first time there! So sweet! 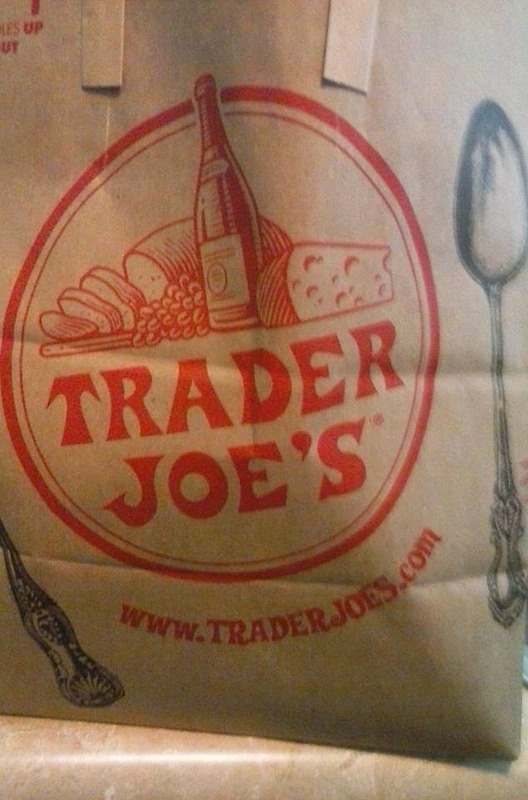 After our bellies were stuffed, we drove over to Trader Joe's. I love that place! I love that almost everything they have in the store is their own brand and all that I have tried has been high quality and delicious. 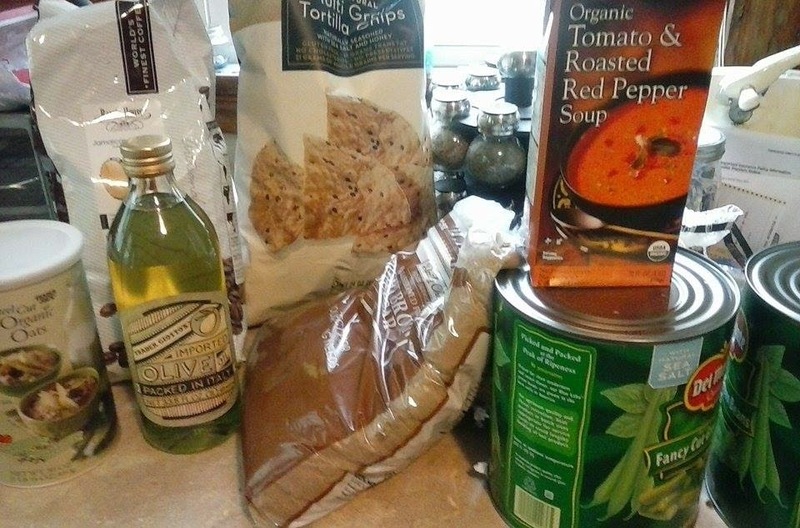 Today we only got a few things, but I was happy as long as I got my roasted red pepper and tomato soup. We then headed to Sams. I love Sams Club. You have to be prepared to spend a decent amount of money, but in the long run, you'll save. Buying in bulk at places like Sam's Club is super helpful if you are able to freeze meats and meals to use for later. My plan is to freeze at least a weeks worth of meals ahead of time from what we bought today. They have almost anything you can think of as far as your standard foods, spices, drinks, and vitamins go. They also have clothes, house-ware, electronics, etc. We stocked up big time. What is pictured is not even half of what we bought. I'm really excited to do my freezer meal prep in the next few days. It'll be a lot of work, but it will be much healthier, easier, and so worth it.